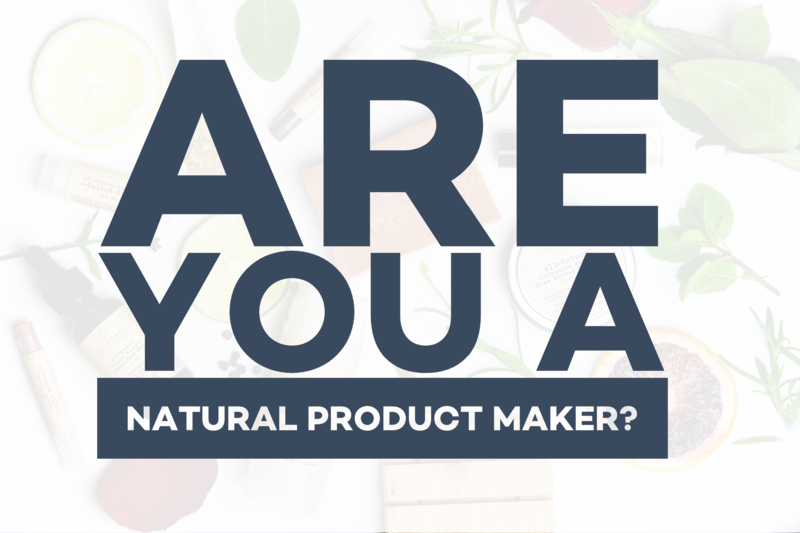 • maker of personal care products? • maker of natural cleaning products? 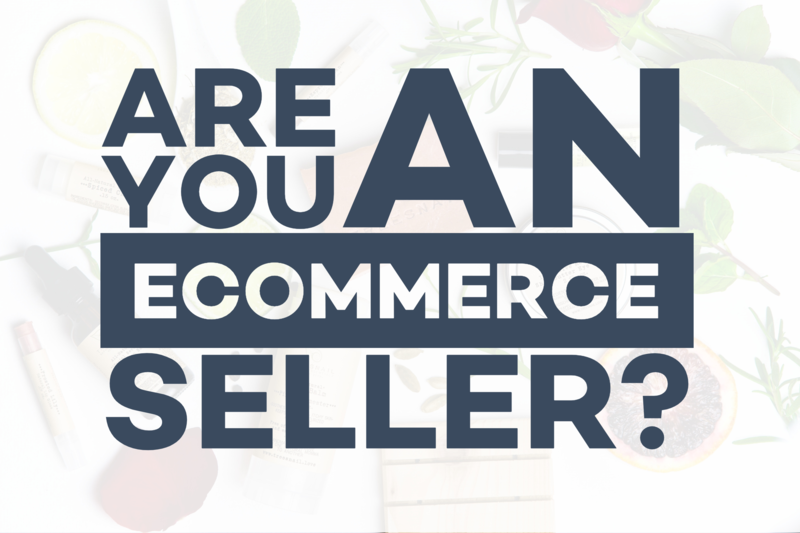 • maker of green beauty products? • maker of aromatherapy products? • selling on Amazon Handmade? • DIY tutorials for natural products? • Posts about health & wellness? Maybe you WANT to but don't know where to start? Get access to our resource library, tip-filled ebooks, and online vendor information. Get weekly business focuses, social media content help, and discounts on premium business tools. Get feedback, ideas, and opportunities from others in the same industry as you in our private group. 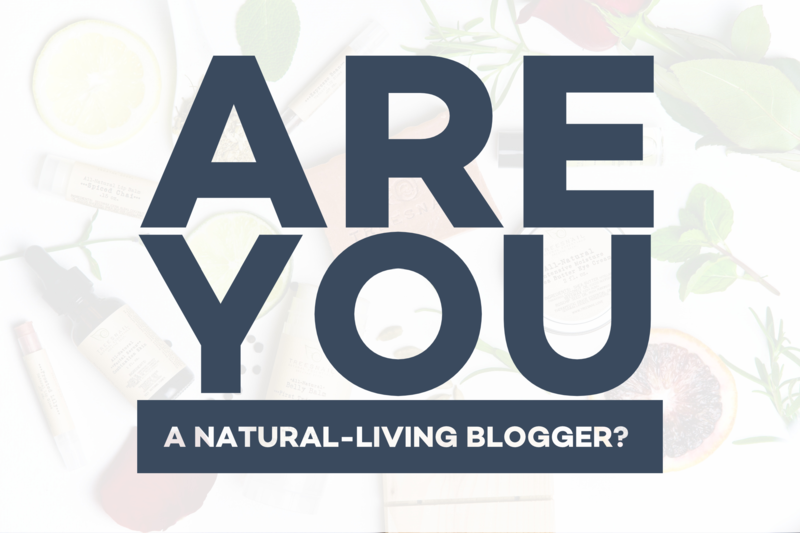 Turn that passion for natural living into consistent income! 1. Go to the email address you just provided and find the confirmation email from us. 2. Push the green "Confirm Your Email" button in the middle of the email. 3. If you do not see an email from us, please check your spam folders. 4. Add us to your contacts/address book. Thank you for taking the time to go through these steps to make sure our site and your information stays secure and spambot-free!! !